By the author of The Disagreement. Led by the zealous Fray Junípero Serra, missionaries Francisco Palóu and Juan Crespí vie for their master's fickle favor as a chain of missions creeps north up the fog-enshrouded coast of Alta California. A master stylist and a meticulous researcher, Nick Taylor vividly captures the atmosphere of early California as he dramatizes the politics of the era: the horrifying and tragic gaps in understanding between priests and natives; the vicious power plays between crown and church; and the fervor, ambition, and desperation that fueled European settlement of the region. 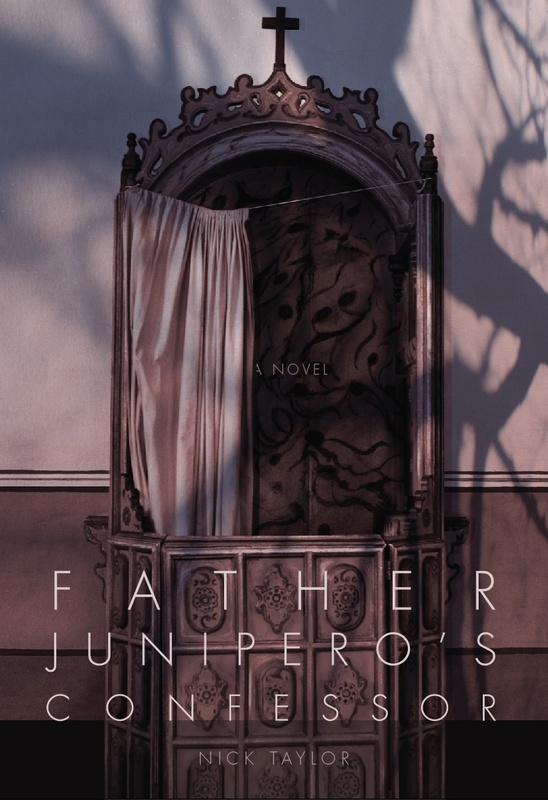 This novel’s publication coincides with the celebration of the 300th anniversary of Junípero Serra’s birth. Join Nick's mailing list to learn about upcoming events and new books!